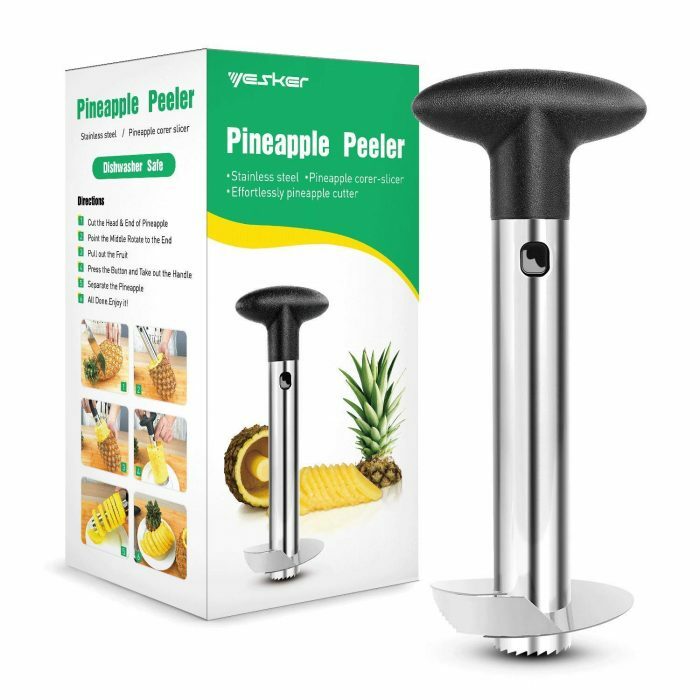 Amazon has this Stainless Steel Pineapple Corer and Peeler for only $6.99 right now! Even better, buy two for just $10.99 – that’s just $5.50 each! « Personalized Throw Pillow Cover only $11.99 shipped!